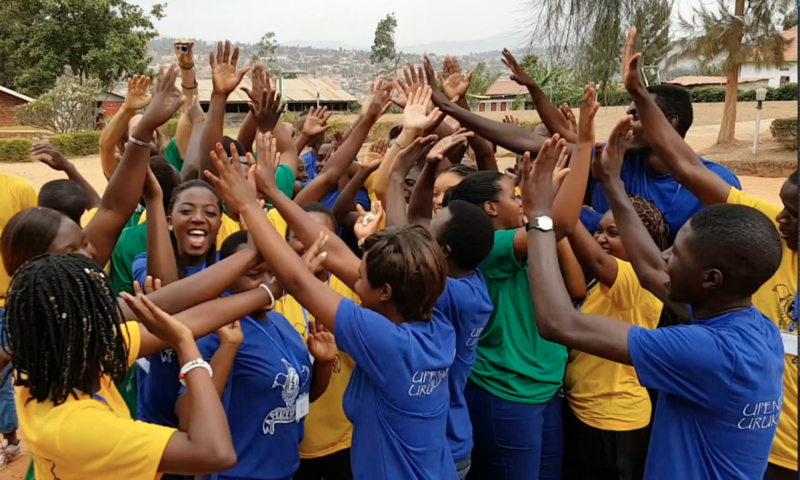 We need to raise $20,000 for our 2019 program which includes peace camp, breakfast club for orphans, the 10,000 Dreams Challenge (social enterprise) and other youth peace activities in the Great Lakes region of Africa. Any gift is much appreciated! 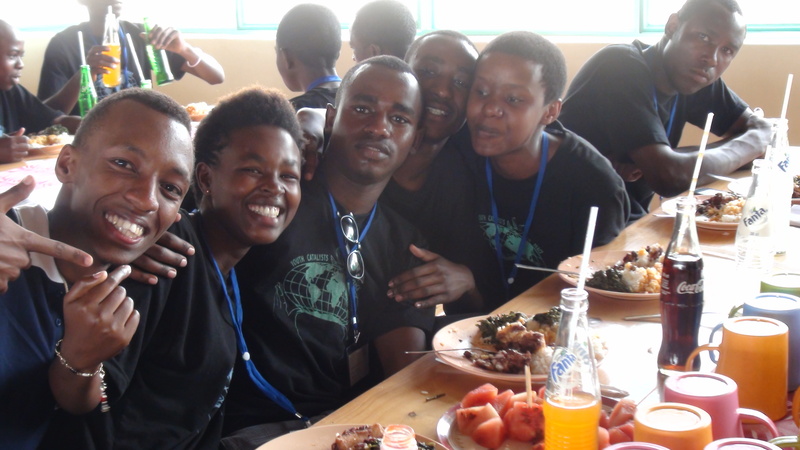 A Peace of Life is a registered youth-led, non-profit organization based in Rwanda. Or mail your donation to one of our partners to receive a tax receipt. Keep in touch. Better yet come and visit. Are you a photographer, filmmaker, artist, actor, writer, singer, dancer, activitst? Interested in the arts? Sports? Entrepreneurship? Really, anything youth-related in Africa? Interested in an internship? A short-term mission? Email us today!